As the SILK super node, Pasti Laku is the high-level benefit owner of SilkChain’s ecosystem. In the mean time, the SILK super nodes are responsible to expanding the community, boosting the ecosystem, and improving the liquidation of Silk Tokens. 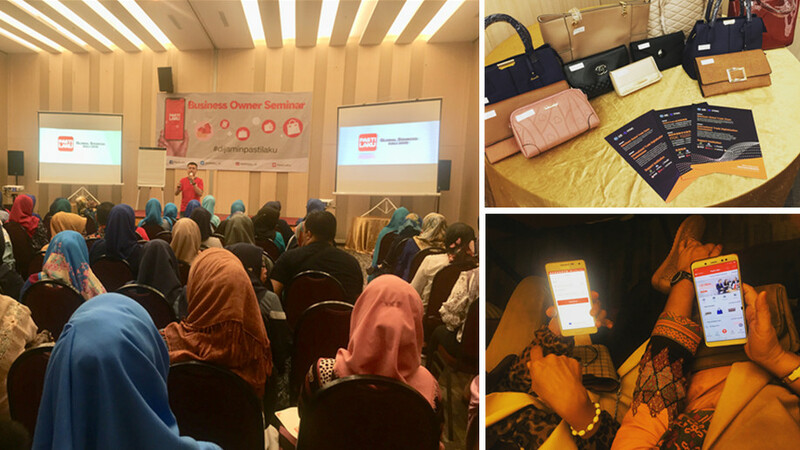 On March 17, the e-commerce platform Pasti Laku was officially launched, and a promotion meeting was held by Pasti Laku and SilkChain in Indonesia. They invited more than 200 local small and medium-sized wholesalers and retailers to participate in the event. The meeting was so hot that no one was absent. Through the e-commerce platform Pasti Laku, SilkChain provides a way of cross-border direct purchase for overseas small and medium-sized buyers to help them to purchase directly from the Chinese small and medium-sized factories. What’s more, SilkChain will gradually open financial services SilkOne to buyers from Silk ecological community throughout Indonesia and southeast Asia. The meeting was very hot. 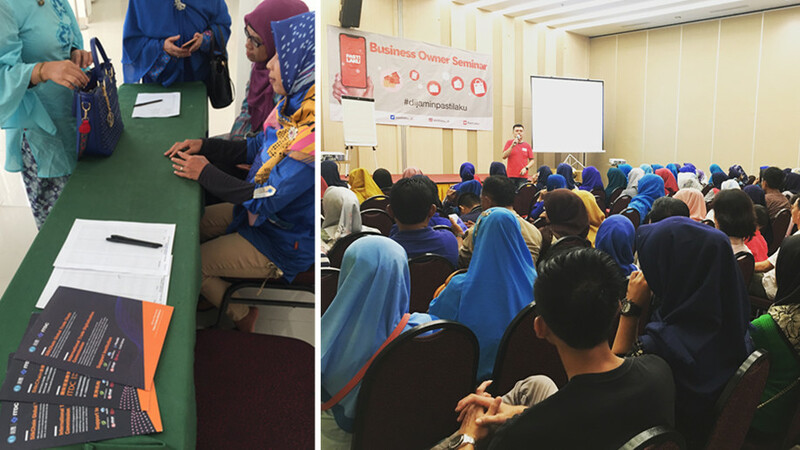 Many buyers have registered as members and placed orders through the Pasti Laku e-commerce platform. 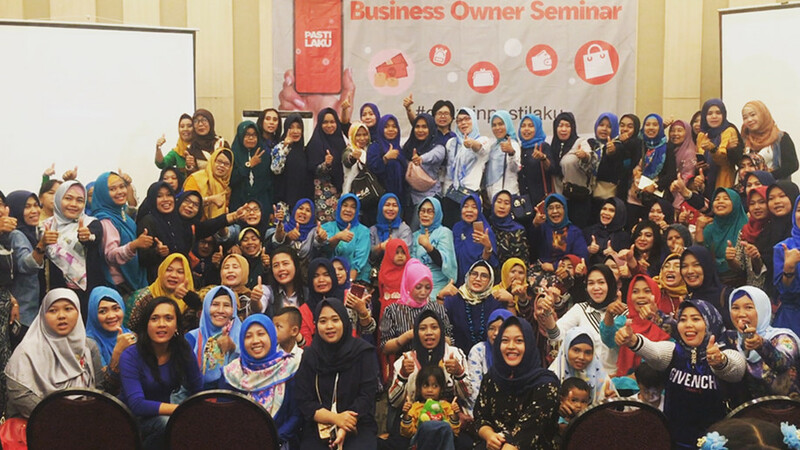 In the future, Pasti Laku plans to hold no less than 30 promotion fairs in 100 cities of Indonesia every month, covering 275,000 distributor networks, and continuously expanding buyers of Silk ecological community. SilkChain implants Silk in Pasti Laku commercial ecosystem with blockchain technology, which provides more convenient shopping mode for Pasti Laku members. With new buyers joining Silk ecological community, it will gradually prosper and develop the community, repay the community members and share the huge dividends brought by ecological development.